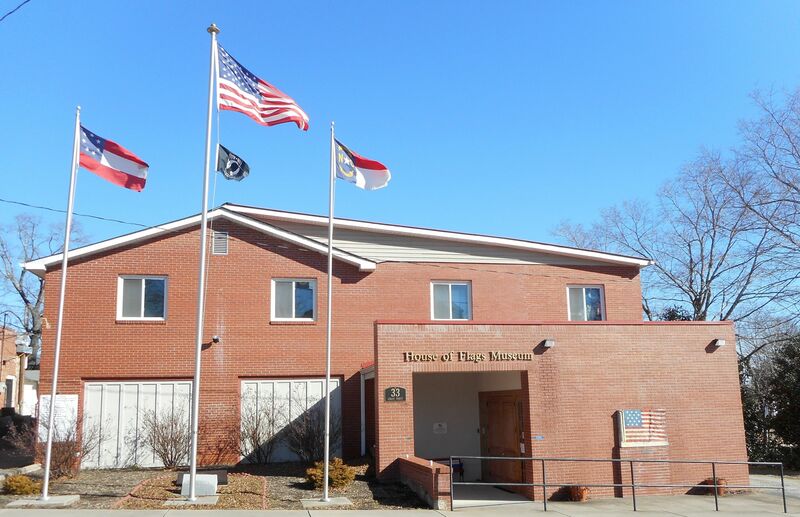 This unique educational museum was opened on September 8th 2001 in response to a local citizen’s desire to instill respect and etiquette for the flag of the United States of America. 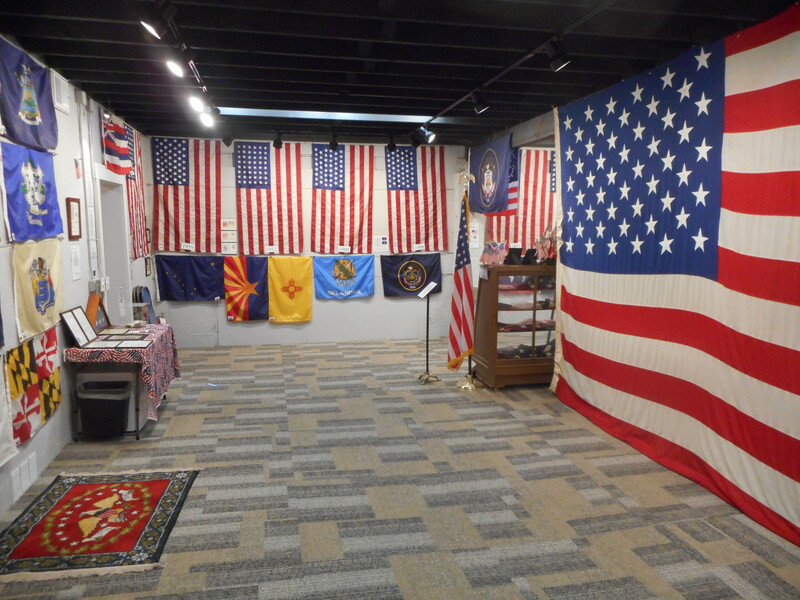 As the flag collection grew to over 300 different flags the history education role of the Museum also grew. All flags are full-size faithful reproductions accompanied with detailed descriptions of their story. And, every flag has a story to tell. Self-guided tours or narrated tours are available in this fully handicap accessible facility in downtown Columbus, North Carolina. 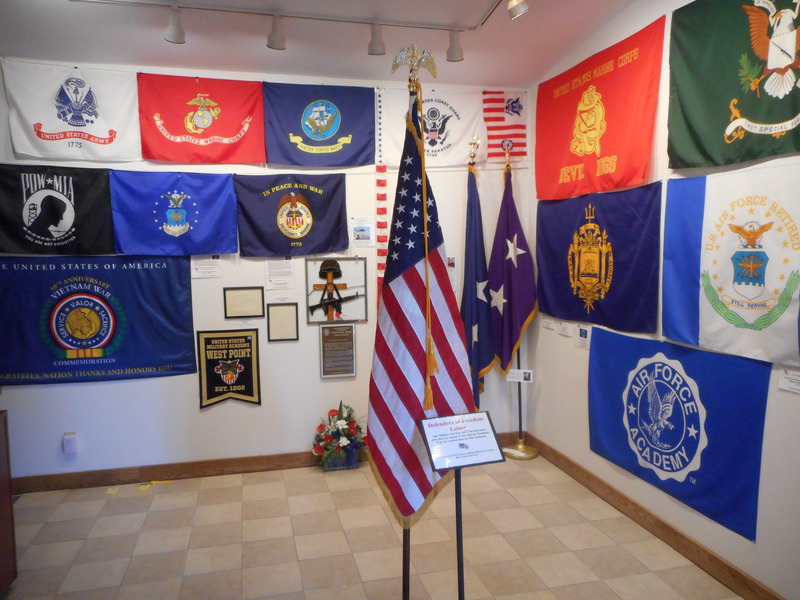 The new History of the President’s Flag Exhibit is now open. Click here more info and photos. From the first explorers of the 1500’s to the present day, learn the history of the flags flown on the Continental United States soil. To provide a unique tourist destination in North Carolina dedicated to nurturing and promoting patriotism, flag etiquette, and historical understanding of the evolution of our Nation’s flag. What to expect on your visit and a little about how the museum came to be.